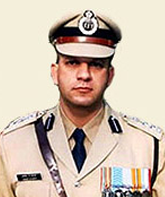 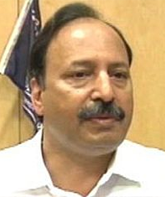 Maharashta Police’s Anti-Terrorism Squad Chief, he was killed while fighting terrorists in Mumbai on November 26, 2008. 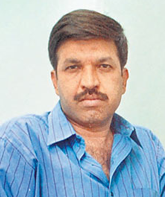 A daring Police Inspector, known for having liquidated several criminals, he was killed while fighting terrorists in Mumbai. 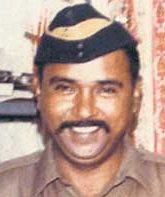 Tukaram Ombale, the Assistant sub-inspector who grappled with Kasab and apprehended him, though he was killed in the process. 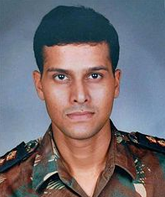 Major Sandeep Unnikrishnan, serving in the elite Special Action Group of the NSG, he was killed in action while fighting terrorists. 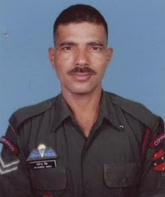 Havaldar Gajender Singh Bisht was an NSG commando who died while operating against terrorists in Mumbai.